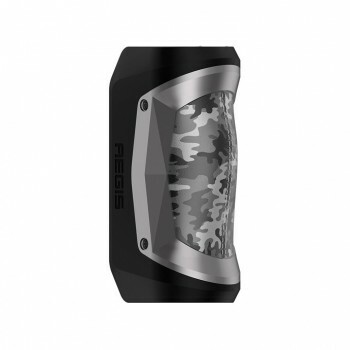 The GeekVape Lucid Mod is a compact and powerful mod which features ergonomic design. 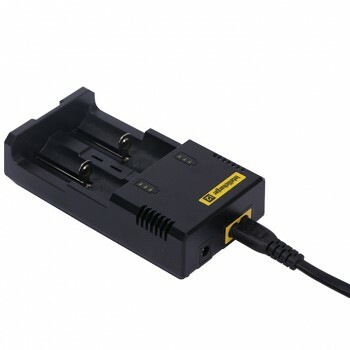 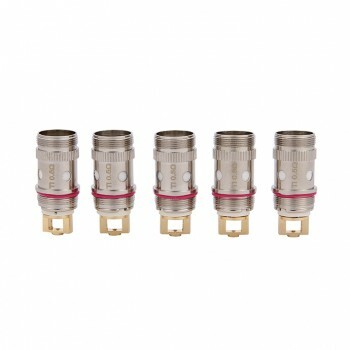 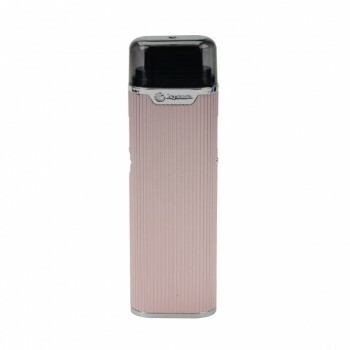 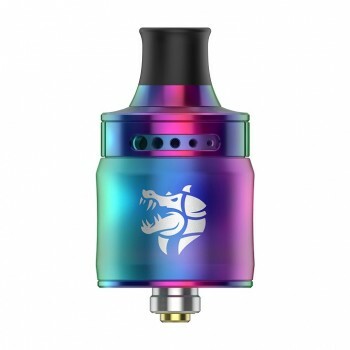 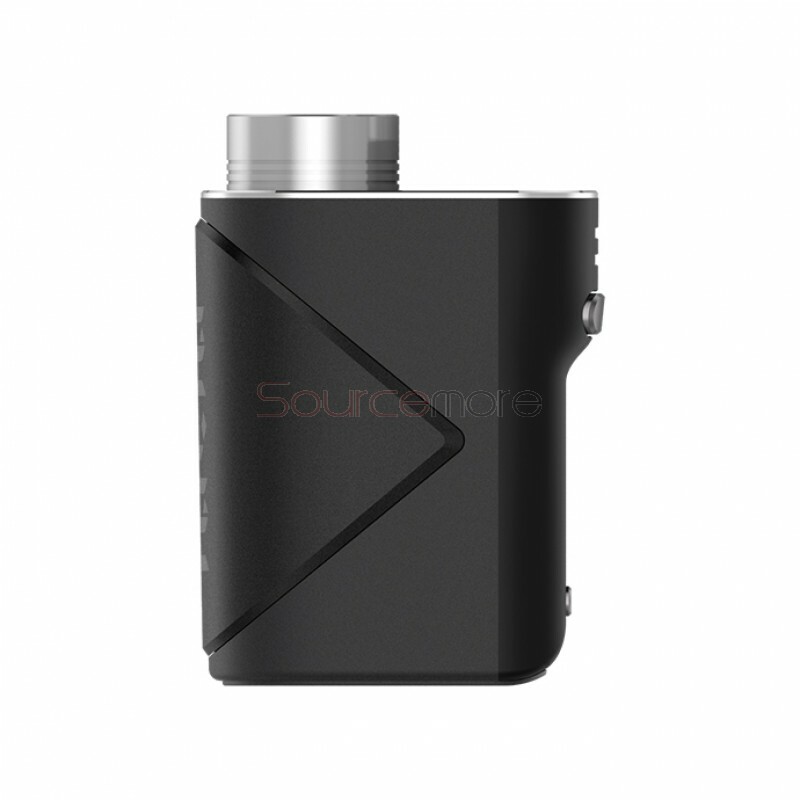 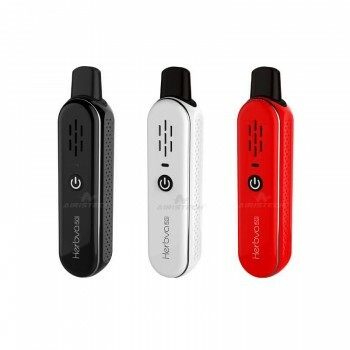 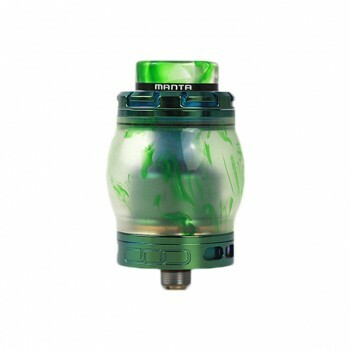 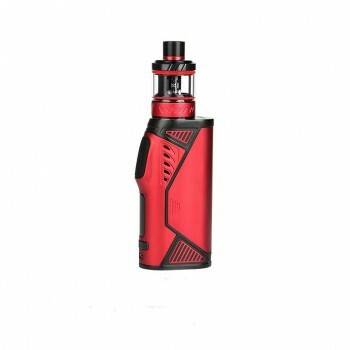 It can fire up to a maximum power of 80W with single battery. 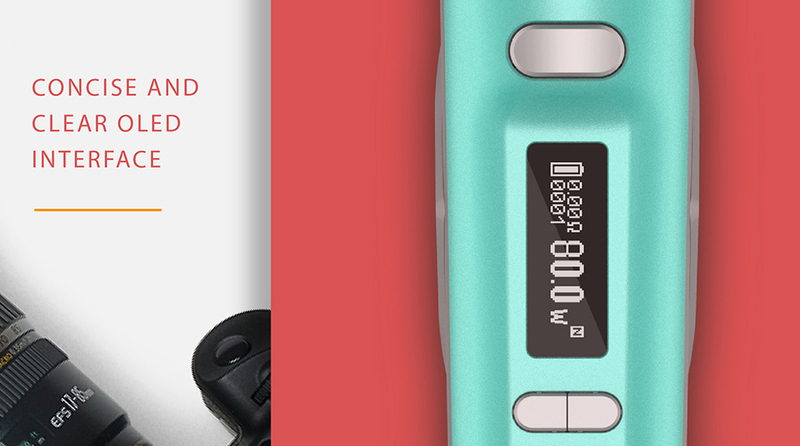 With the 0.69 inch OLED screen, you can see the vaping data clearly. 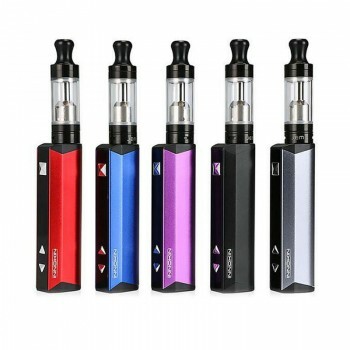 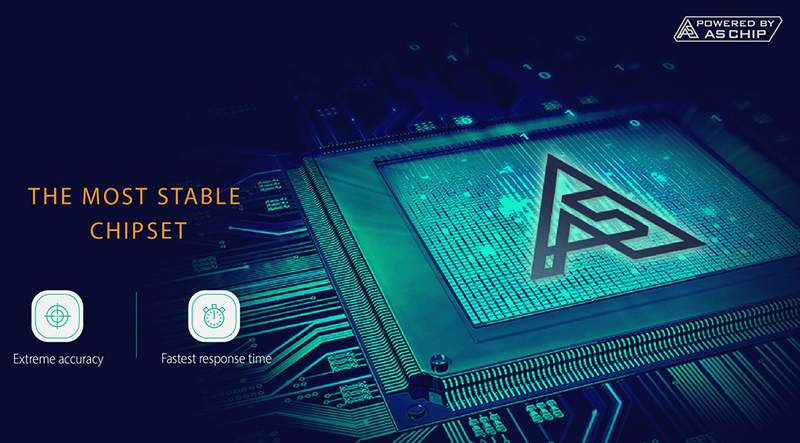 With the advanced AS chipset, Lucid is bound to provide you a fast and safe vaping experience. 5 colors are available for options. 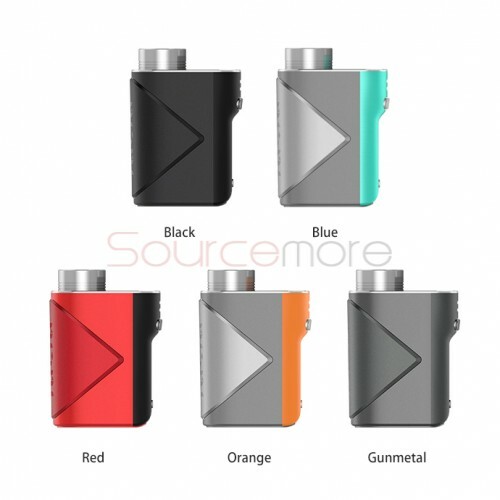 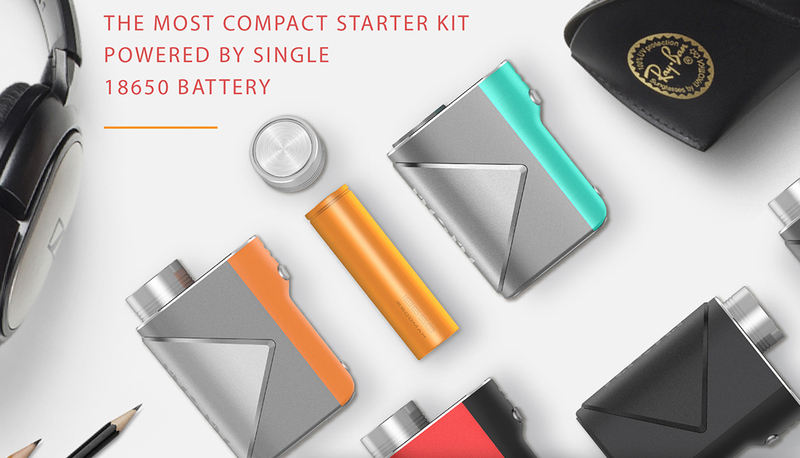 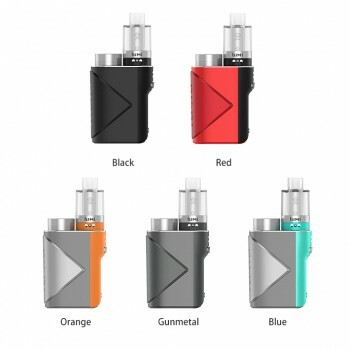 ● The GeekVape Lucid Kit is also available here. 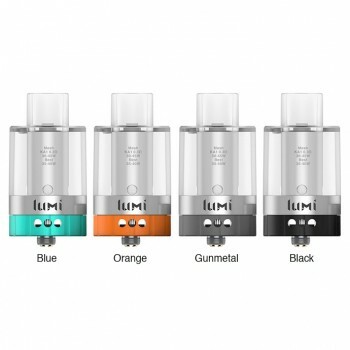 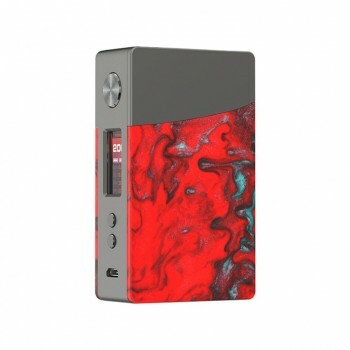 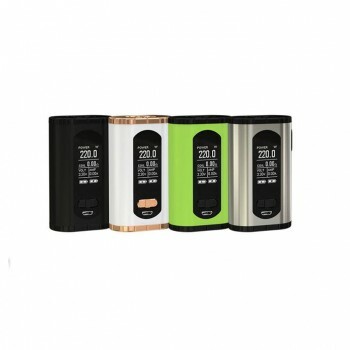 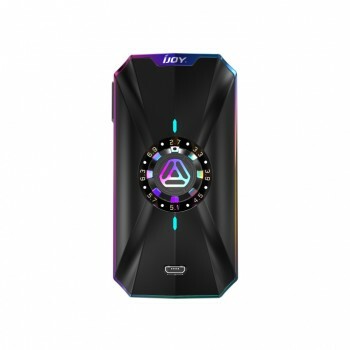 90 Days warranty period for GeekVape Lucid Vape Mod.